Driving under the influence of alcohol is a crime in all 50 states. Demonstrating remorse may help a person convicted of DUI during sentencing. A breathalyzer test can be used to determine if a motorist is driving under the influence of alcohol. 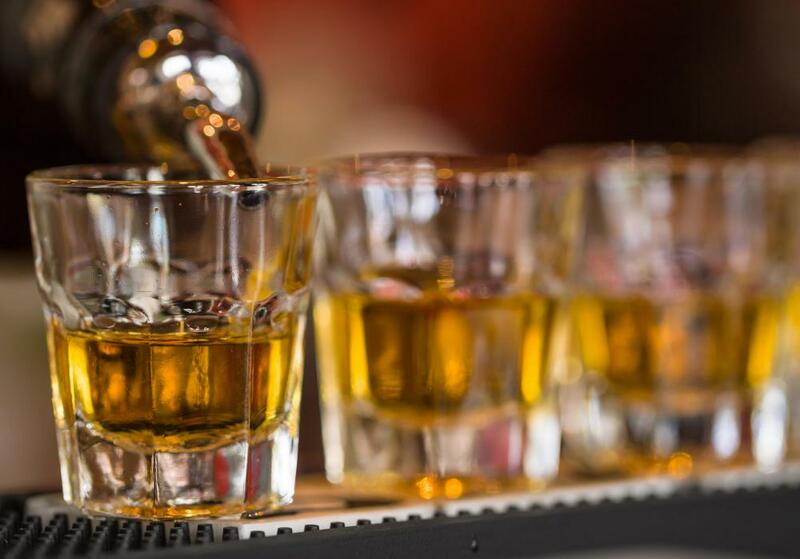 People who indulge in shots are affected by alcohol suddenly, and may not realize their level intoxication right away. Many police departments do regular campaigns to educate the public about drunk driving. Police might pull someone over they suspect of driving under the influence. Court sentences for first-time DUI offenders often include fines, community service, and substance abuse counseling. Operating a motor vehicle safely is difficult enough when sober, but add the effects of alcohol or other intoxicants and the task can become nearly impossible. A significant number of traffic deaths and serious accidents are caused by alcohol or drug-impaired drivers, although many of them survive the incidents without serious injury. As a result, many places — including all 50 states in the US — to establish strict laws concerning drivers who operate vehicles while intoxicated. 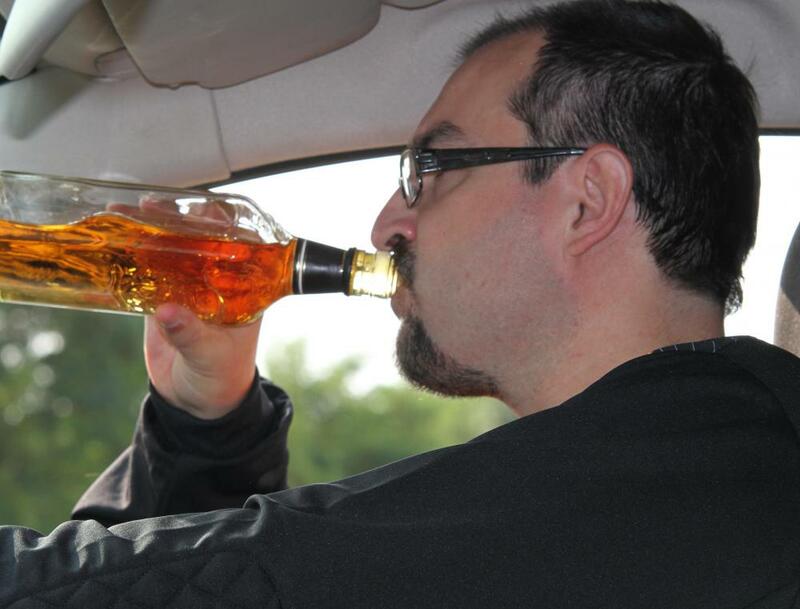 In some states, violation of these laws is called DUI, or Driving Under the Influence. Other states refer to this violation as DWI, short for Driving While Intoxicated. In the US, many state DUI laws were developed in response to federal highway funding mandates. In order to qualify for federal road maintenance assistance, individual states were compelled to define a legal age for alcohol consumption and laws defining the legal level of intoxication for drivers. In general, states established a legal drinking age of 21 years old, although some allowed the consumption of low-alcohol beers and wines at age 18. Later, federal highway mandates encouraged a uniform drinking age of 21. 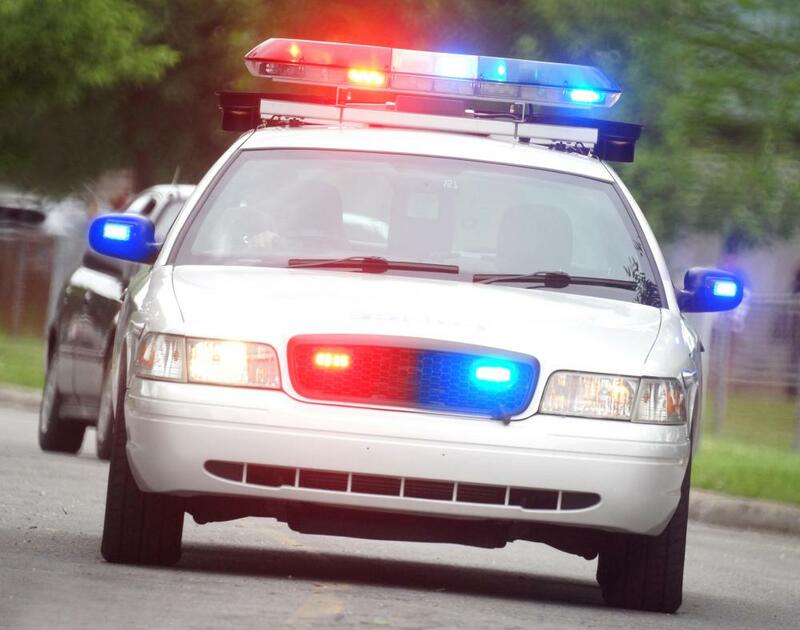 If a law enforcement officer observes suspicious driving behavior, he or she can legally perform a traffic stop of that vehicle. A strong odor of alcohol, slurred speech or general incoherence can lead to a field sobriety test to roughly determine intoxication. A DUI charge cannot be issued through suspicion alone, however. When a driver fails to demonstrate good judgment and motor skills during these field tests, the officer can then ask permission to perform a blood alcohol content test, commonly abbreviated BAC. In a DUI case, the test must show a percentage of alcohol in the driver's bloodstream over a legal limit. In many states, this legal limit is 0.10% BAC, although many states have adopted a lower 0.08% BAC. The legal BAC for drivers under the legal drinking age can be as high as 0.02% or as low as absolute zero. If any driver demonstrates a BAC over the legal limit, he or she can be charged immediately and booked into a holding cell for at least enough time to become sober again. 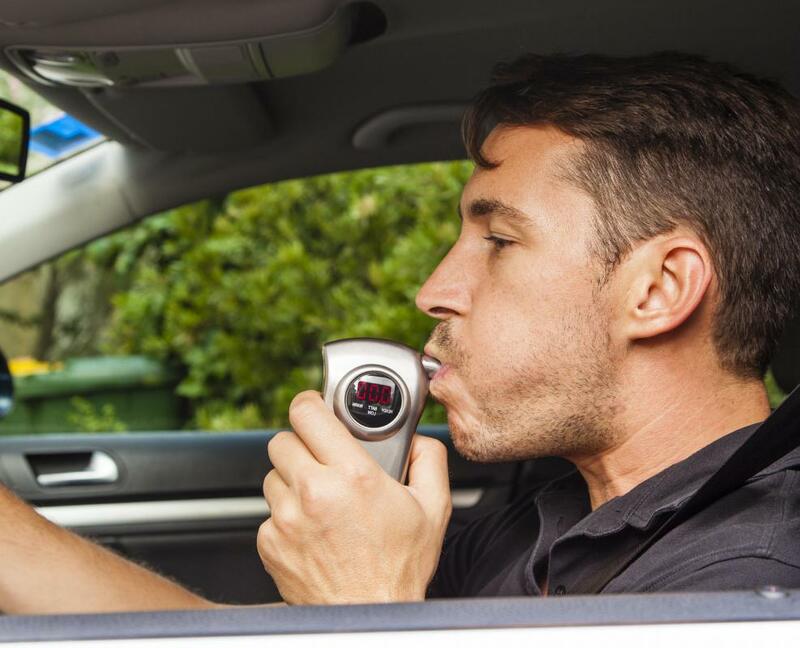 Some law enforcement officers may use a special breathalyzer to determine BAC, which is seen as less invasive than the standard blood test. Because a person's BAC lowers over time as the alcohol is processed by the body, police officers must gather evidence quickly to establish a DUI charge. Suspects may also refuse to take a BAC test or call a lawyer for legal protection from interrogation. Many states have a progressive DUI policy, which generally means that a first-time offender may not receive the maximum penalty allowed under the law. A judge can use some discretion when sentencing those convicted, especially if the accused pleads guilty and demonstrates remorse for his or her actions. Generally speaking, a first conviction could lead to a revoked driver's license for up to a year, a substantial fine or community service, and several penalty points once the person's driving rights are eventually restored. More serious penalties could include prison time, court-ordered alcohol rehabilitation, and a lifetime suspension of the person's driver's license. 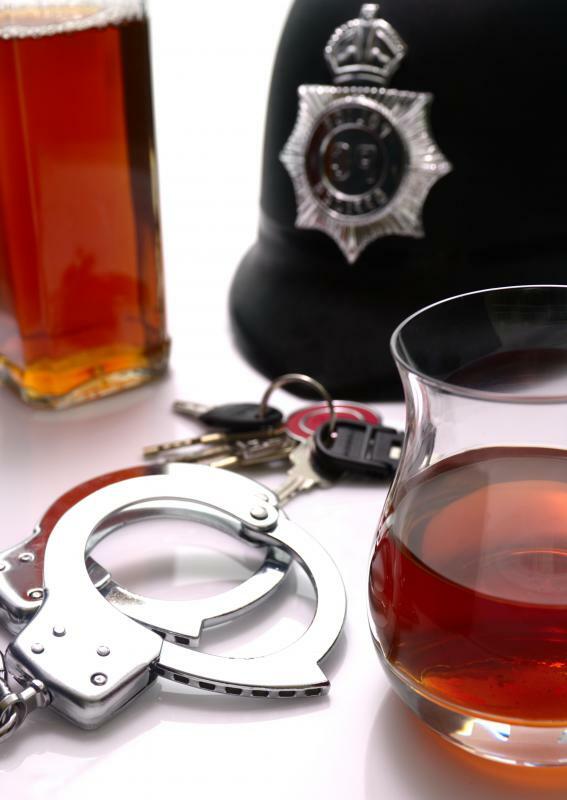 How Likely Is a Drunken Driver to Be Caught? Should I Refuse a DUI Test? What is a DUI Conviction? What is a DUI Lawyer? What is a Drunk Tank? What is a Wet Reckless Charge? @cardsfan27 - You're assuming the kids don't get in trouble for drinking, but they do. They just don't get arrested for driving after they drink. As far as I know, any minor who is found with alcohol in their system is charged with underage drinking. I guess the reasoning with the driving is that someone with .02% alcohol in their system is not drunk enough to be impaired, so there's no need to arrest them for that. I agree with the zero tolerance driving policy, though. I know a lot of kids under 21 drink, but letting them get away with it when they're young just makes them more likely to think it's okay later. It doesn't seem right at all that minors can get pulled over with alcohol in their systems and not get in trouble. I know in my state there is a zero tolerance policy for underage drinking. How do states get away with having a drinking age of 21 and a BAC limit above 0? I can speak from knowing people that have gotten DUIs that it should be avoided at all costs. Surprisingly, DUIs are very common in the grand scheme of things. It's not life-ruining like a lot of people think. That being said, it's a total headache to deal with. For one person I knew, it ended up costing him about $3000 for his DUI between court costs and mandatory treatment programs not to mention having to get rides from people for a few months. Getting multiple DUIs is what you absolutely have to avoid. States are relatively forgiving for the first one, but not multiple ones. A person I went to high school with really messed up by getting 3 DUIs in a 4 year span. Now, he can't get his license back for 25 years, and if he gets another he loses driving privileges for life. That's not even counting all of his fines and jail time. @alisha - @donasmrs is right. I live in CA and am familiar with the laws, since my brother got a DUI there. Unfortunately, this is after the fact, so some of this information won't be pertinent to you. It could help someone else, though. The first thing to remember if you're arrested is to *never* admit guilt. The best strategy is always to keep your mouth shut regardless of what they tell you or threaten you with. The police can never decide your punishment. Only a judge can do that. lessened. There are strict laws governing how the tests have to be done and when. The person running the breathalyzer has to be certified, and they only have a certain window of time to give you the test and have it be valid. Without a lawyer, you don't have the means to know if the police have followed the law. I wouldn't trust a public defender to do much for you, either. @alisha-- Yea, in California, you can be fined between $390 up to $1,000 for a DUI violation. You can lose your driver license for six months or one year. You will most likely have to complete a DUI program and you can even be jailed. What happens depends on your particular situation and what the judge decides. In general though, California is quite tough on drunk driving. Does anyone know anything about a DUI charge in the state of California? Are DUI charges usually very high? My sister has just been charged with it and we have no idea what might happen other than the fact that she will have to go to court. @octagon-- You need legal assistance so speak with an attorney as soon as possible. You didn't mention your state. DUI laws are pretty similar but still vary from state to state. So if you are charged with DUI, you have to first find out what the law is in your state. 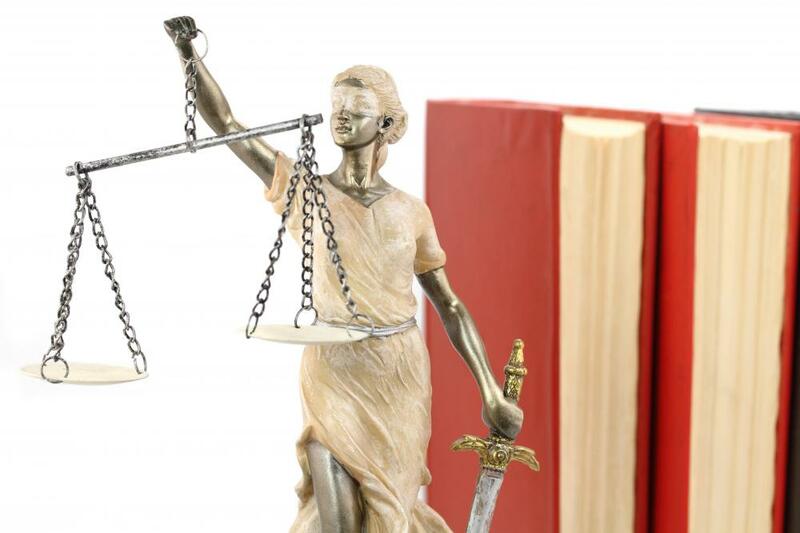 If your situation is more complicated, and yours is, it's best to get legal counsel from a lawyer because that will have an affect on the judge's decision. I also don't really understand what you're asking because you're not just asking about DUI. You're basically asking how you can get away with lying to law enforcement. I agree with @anon267823, you can't get away with it. From what I understand, you are the one who was DUI and that too with someone else's car. It's very complicated so speak to a DUI attorney. Tell the truth always, followed by I'm sorry. Why would you let your boyfriend's good name be ruined while you pant in the corner? Hatred will reign over your relationship. a dui charge cannot be given just on suspicion alone. Bail in a criminal DUI case is a monetary assurance that a person will show up to Court. While bail is set according to statute, a Criminal Defense Attorney can argue to reduce the actual bail in any given case. The bail is usually posted by a licensed bondsman or surety and requires a fee, usually ten percent, be paid. In some cases a person may post full cash bail and have the money returned upon completion of the case. When a bond is posted the fee is not returned. Bail can be revoked if the person fails to appear and the money will be forfeited to the state as a penalty. In DUI cases, bail is usually ordered when the person has prior offenses or high blood alcohol readings. Its a thought provoking article, the information you provided is really excellent work of yours and I hope you continuously post these kind of blogs in future. A full fledged success may follow in future. I was driving my boyfriends car and went into a embankment. I called a tow company which was on their way. I got a ride back home to get my membership card. I got home and received a phone call that i thought was the tow company but was actually the police. A few minutes later the police was at my house asking to speak to my boyfriend and accused him of DUI and driving too fast for conditions. He was at home with our daughters and did have a few drinks in our home.